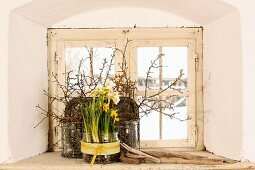 Decorate your window sills with the first golden flowers of the season. 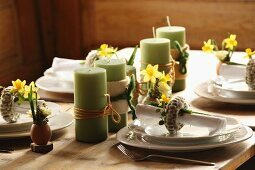 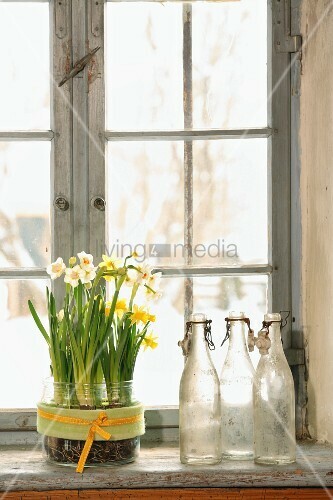 Miniature daffodils, primroses and narcissi are the harbingers of spring and add their subtle fragrance to the room. 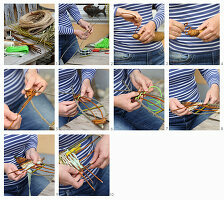 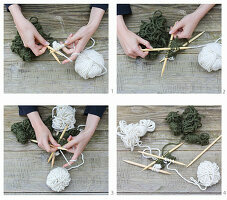 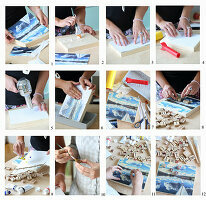 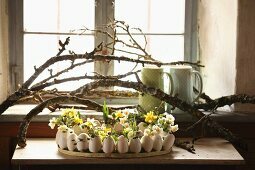 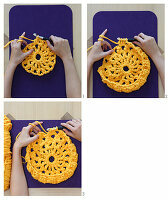 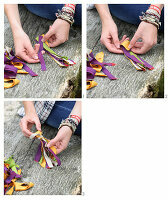 Combine them in baskets and bowls and add dry twigs and branches for contrast.